We have been continuing Christmasaurus work-we researched facts about dinosaurs looking for technical vocabulary. We wrote a letter to Santa (from the story) to tell him about dinosaurs using the research. 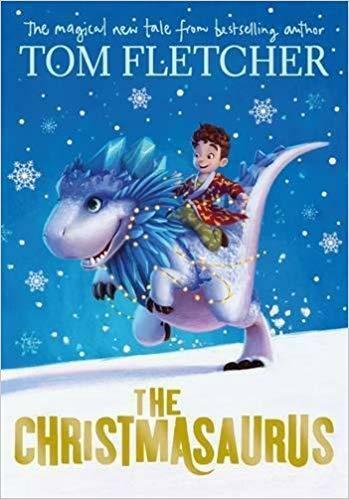 We used the text and made our own facts up to create a report about the Christmasaurus-the children were very imaginative.